Aviva is a core member of the Small Friends Books team (published by CSIRO Publishing), as well as co-designer and facilitator of workshops inspired by these award-winning publications. Aviva received her Bachelor of Science in 2006 from the University of Tasmania and her Masters of Environment from the University of Melbourne in 2015. Her research thesis ‘A Symbiosis of Pedagogies’, explored ecological ontologies through the science and art nexus. Aviva is working with us in 2019 on the Of this Earth event, a gastronomic and sensory journey into our food culture. 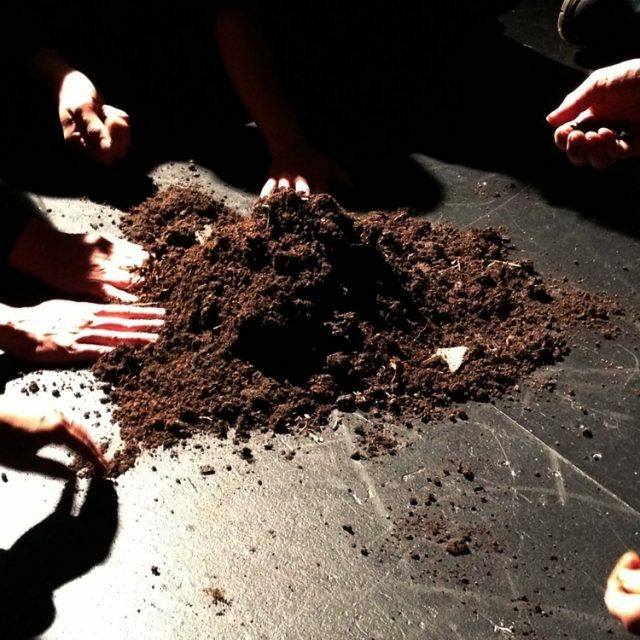 In particular she will be delivering an expanded version of her soil meditation.